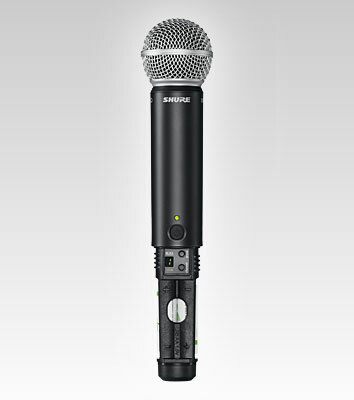 The Shure BLX288/PG58 is one of the best microphone systems available because it can pick up your voice perfectly and offers the reliability and quality Shure is well known for. 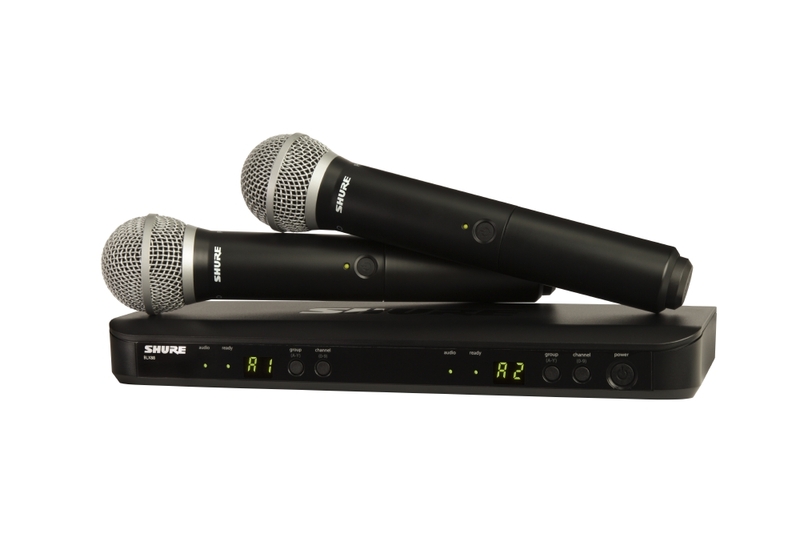 Two microphones are included so you can sing a duet or dedicate one microphone to a host and another to a performer. This package includes everything you need for your show, performance or karaoke night! 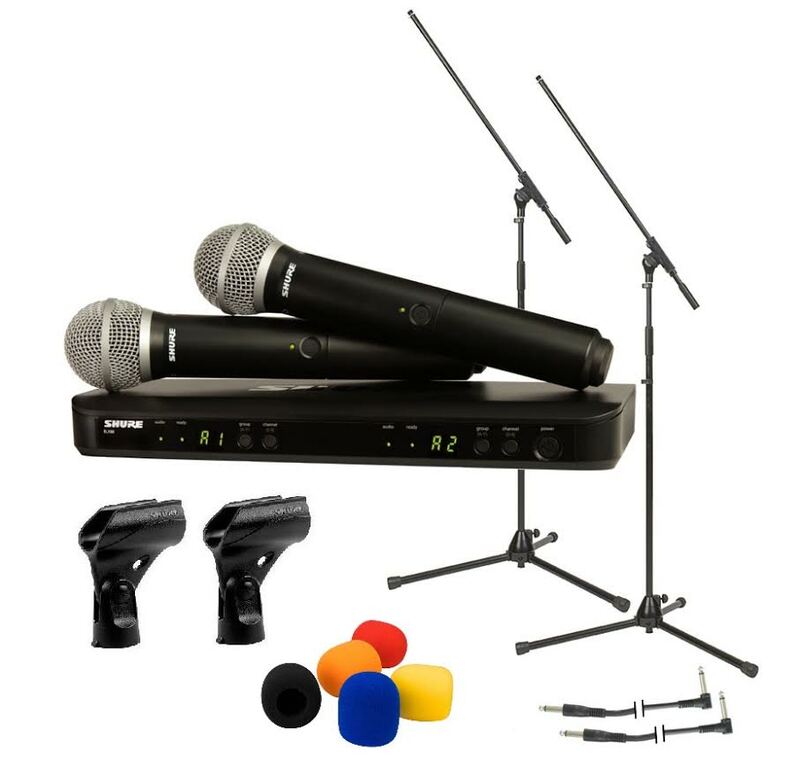 This package provides accessories so you can choose to use the microphones in many ways. When using the microphone stands, the boom gives you that extra adjustment to set things right. To protect your microphones and your singers, we've included a 5-pack of microphone windscreen socks. The necessary cables to connect the Shure BLX288 receiver to your sound system are also included.